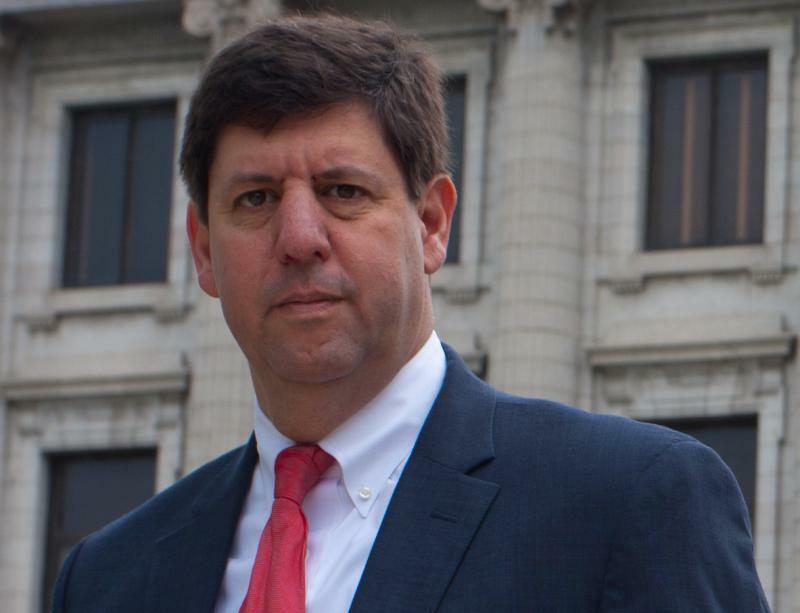 The state auditor is following up on a warning he sent to several cities in December, that they’re still showing signs of financial stress. The analysis indicates some of those cities could now be on the verge of a fiscal emergency. 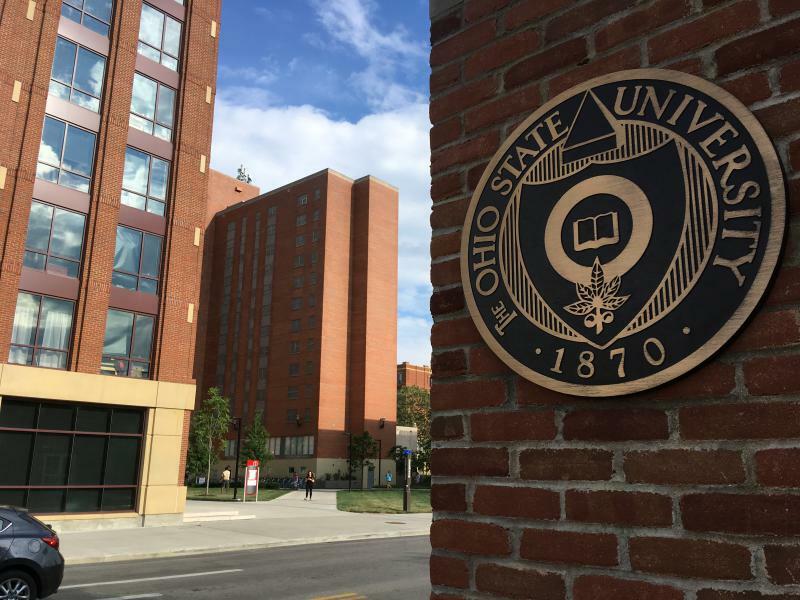 Universities throughout Ohio are reporting crime statistics on their campuses as part of the Clery Act – a law that requires colleges that receive federal funding to make known crime statistics for the past three years. 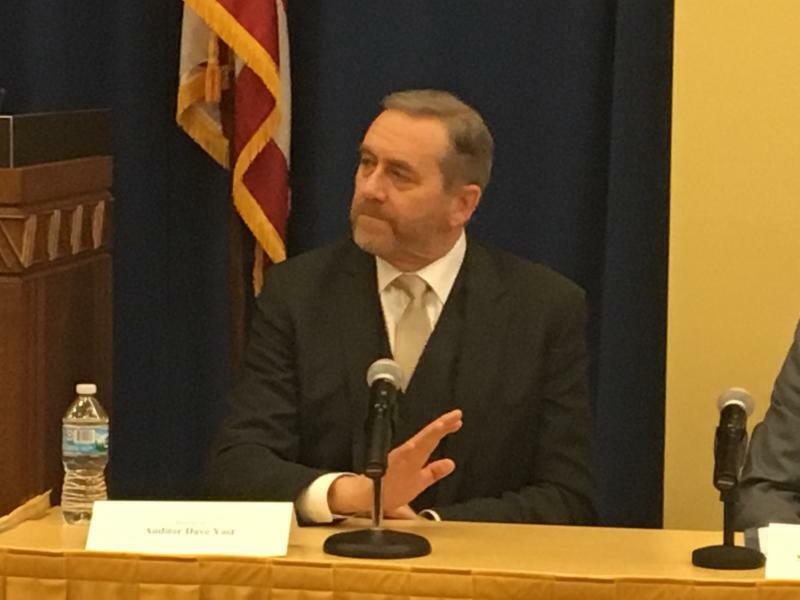 But State Auditor Dave Yost says he thinks the process for doing this needs to be improved. 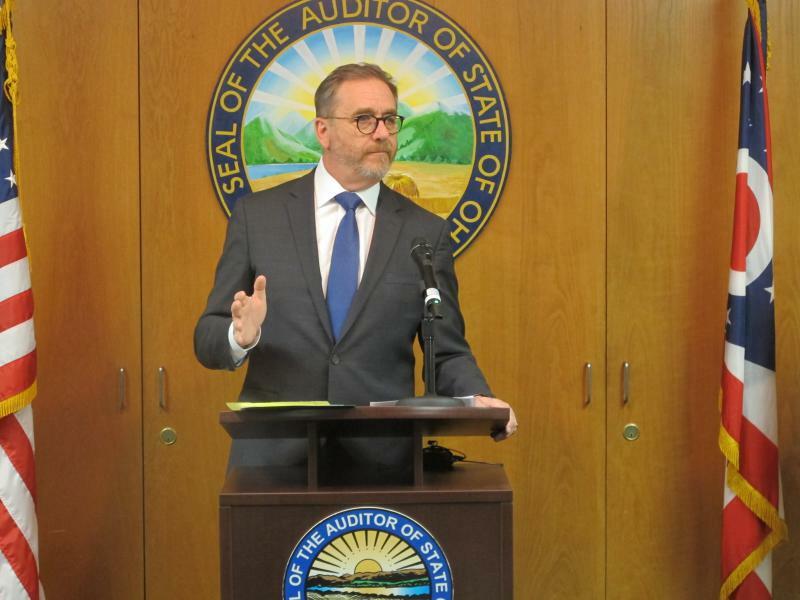 A new state law gives Ohio’s auditor the ability to do audits of the efficiency and operations of state agencies and universities. And he says Ohio State University offered to be first. The performance audit shows the university could save $6.4 million a year but there’s more to the story. 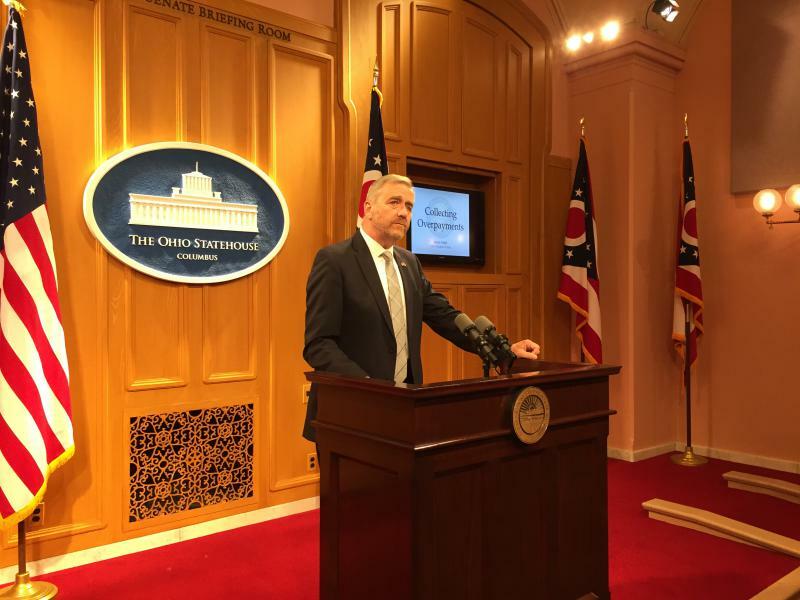 State Auditor Dave Yost says he’s found dozens of problems with Ohio’s Medical Marijuana Program, and he’s questioning the legality of one of the actions it took. 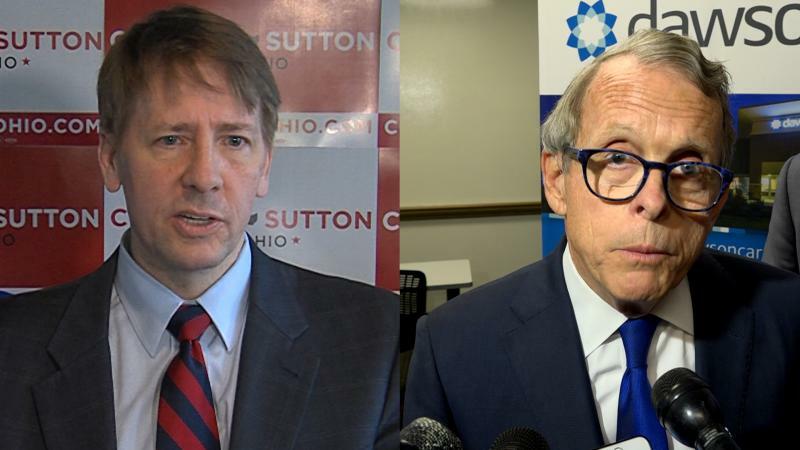 The latest fundraising numbers show Ohio's gubernatorial race could be the most expensive in the state's history. 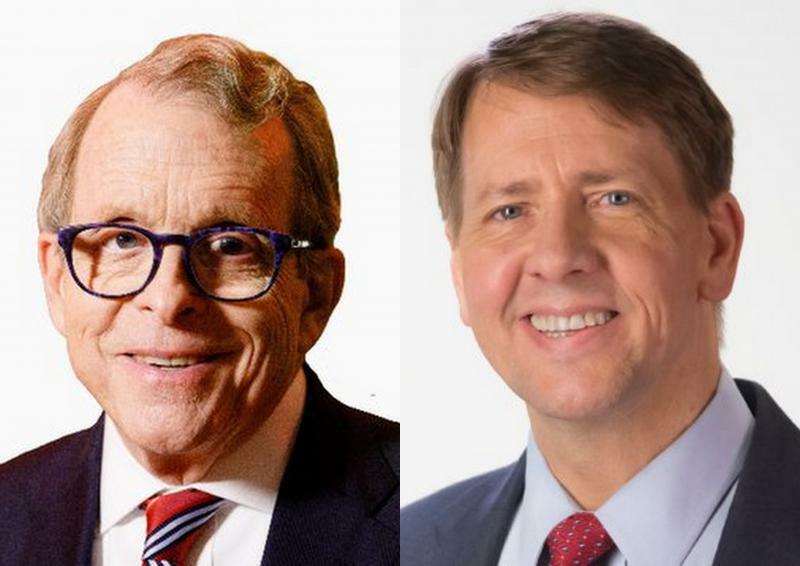 Republican Mike DeWine raised $2 million in August while Democrat Richard Cordray brought in 1.8 million. That means some competitive races up and down the ticket this fall. 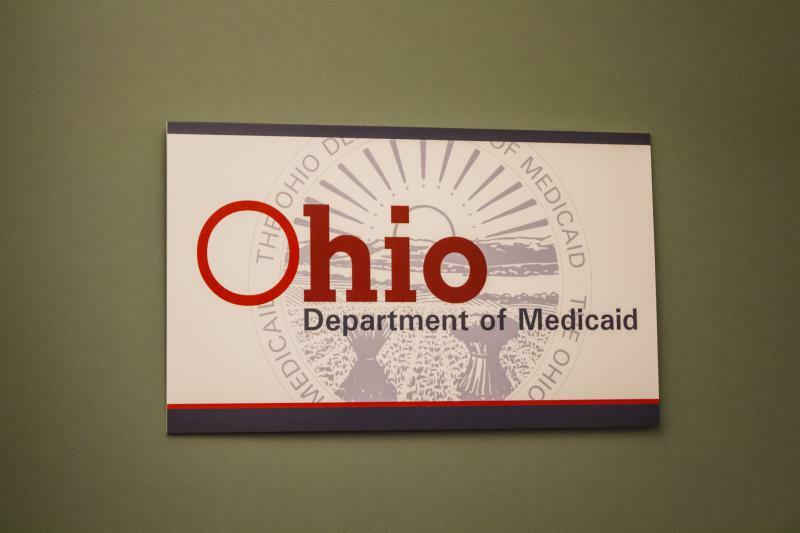 The state auditor is urging lawmakers to tell Ohio Medicaid to halt its plan to change its contracts with two pharmacy benefits managers over the way those prescription drug middlemen price their services. The latest campaign fundraising numbers for statewide candidates in 2018 are in and there is good news for both Republicans and Democrats. 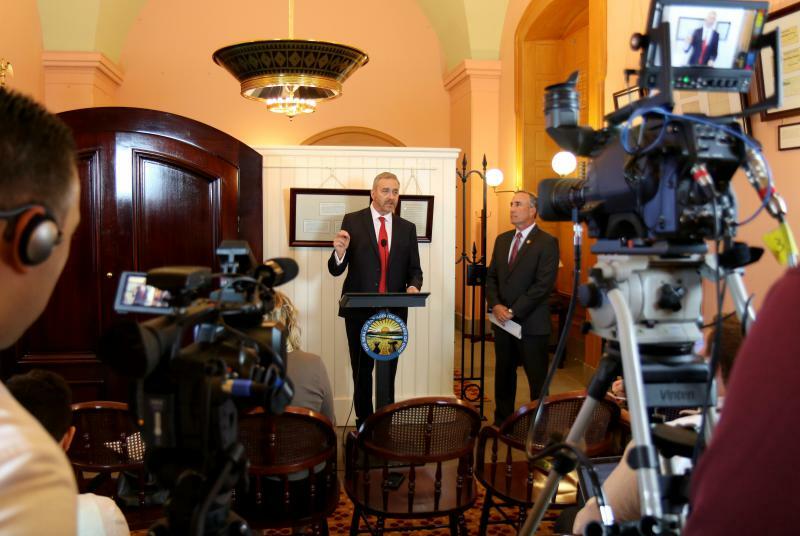 As the House was going through multiple rounds of voting to pick a new Speaker, the Senate passed a surprise amendment to expand the state auditor’s power to look into the workings of the privatized non-profit entity JobsOhio. 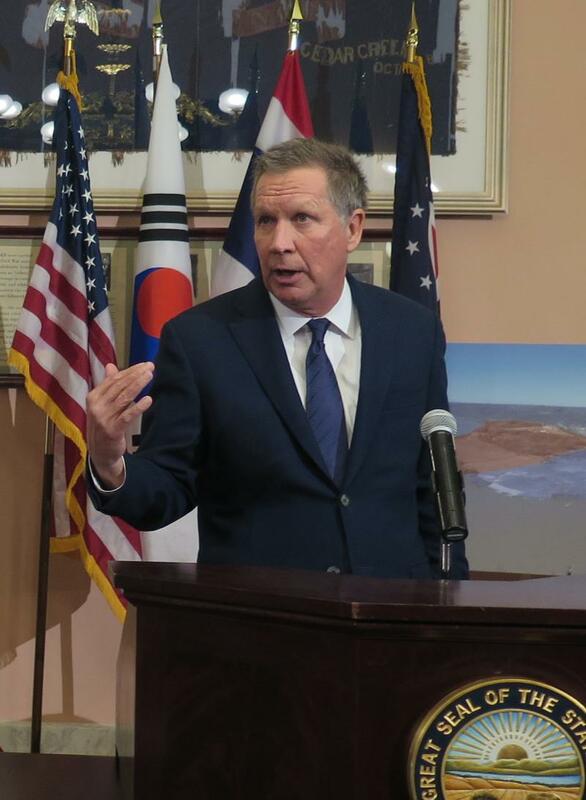 Kasich Says Report That Job Growth Is Below His Predecessor's Is "Fake News"
Politicians and advocates have been sounding off nationwide about what the country should do about gun control policies in the wake of the mass school shooting that killed 17 people in Parkland, Florida. Some same conversations are happening right here in Ohio from Gov. John Kasich calling for common sense changes to lawmakers proposing bans. 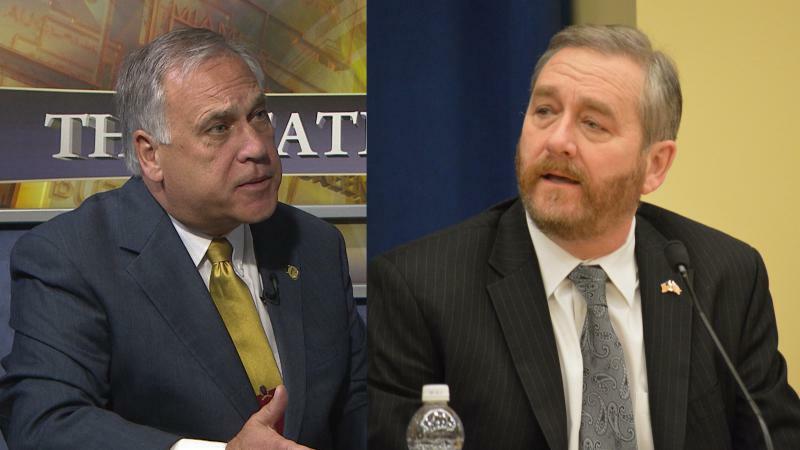 The talk about guns and school safety is starting to impact a big statewide race. 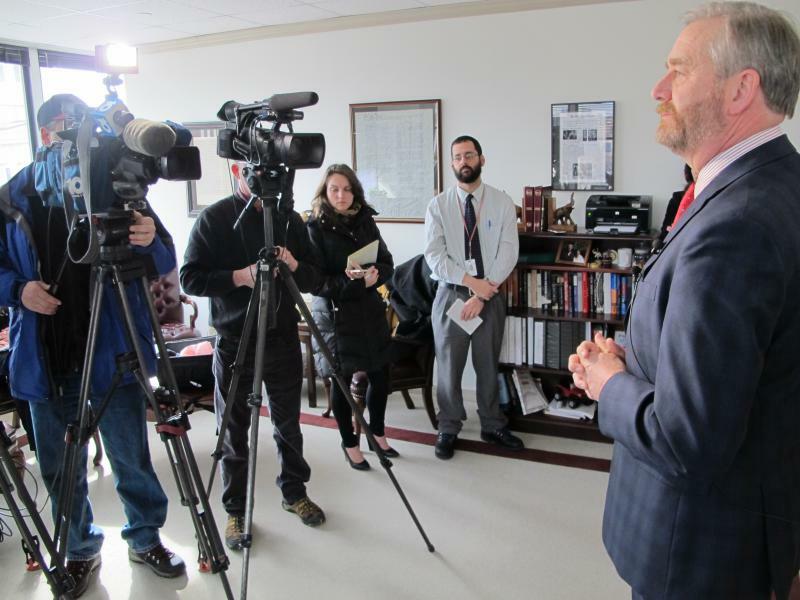 The state auditor says he wants Medicaid providers to insure that they’ll do the work the state is paying them for by putting up some money to prove it. He’s backing a bill that he says will help the state recover money spent on fraudulent payments. 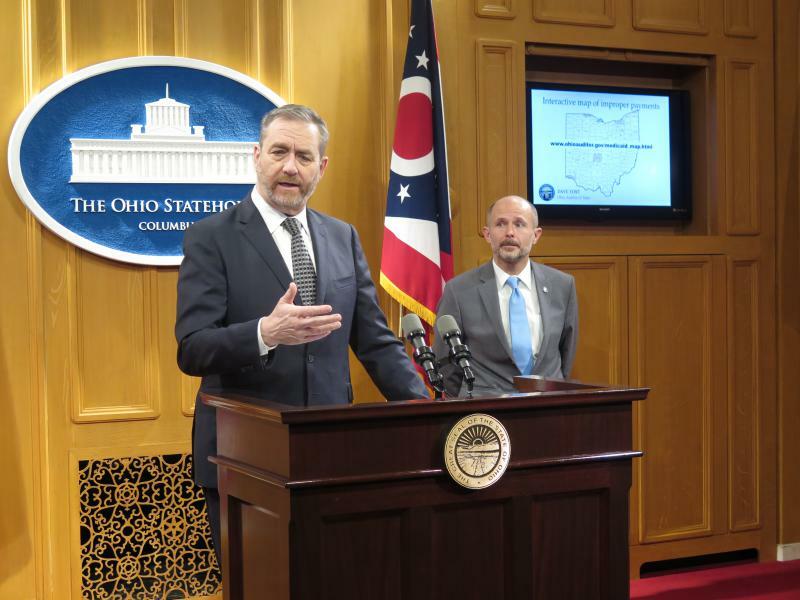 Ohio lawmakers are now weighing in with a proposed fix for problems with the process being used by the state commerce department in the medical marijuana program. The state auditor’s office says it found more than $10.5 million in overpayments to Medicaid providers in the last year. 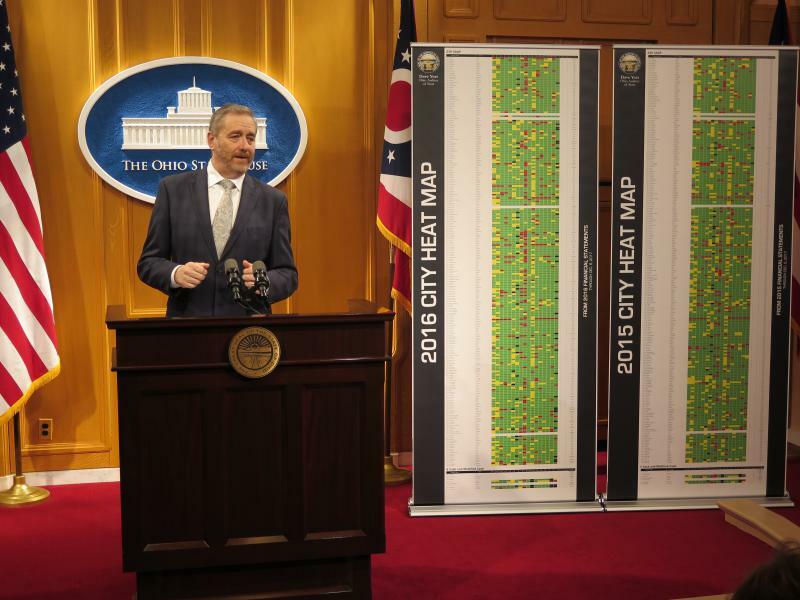 State Auditor Dave Yost is sounding a warning about the financial stress on Ohio’s counties and cities, saying their fiscal health is slightly worse than it was a year ago. 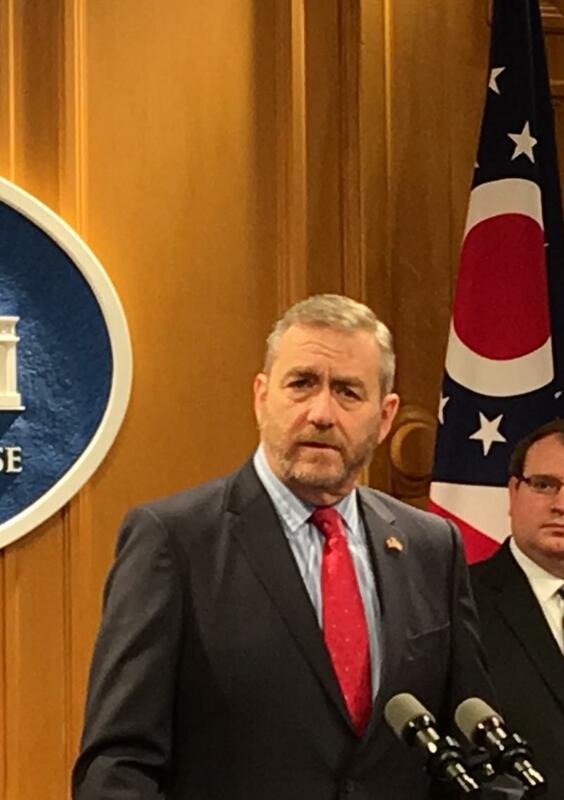 State Auditor Dave Yost says questions about past drug convictions of a consultant who played a key role in Ohio’s new medical marijuana program, set to begin operation in September, need to be addressed now. And he says it’s time for an investigation. 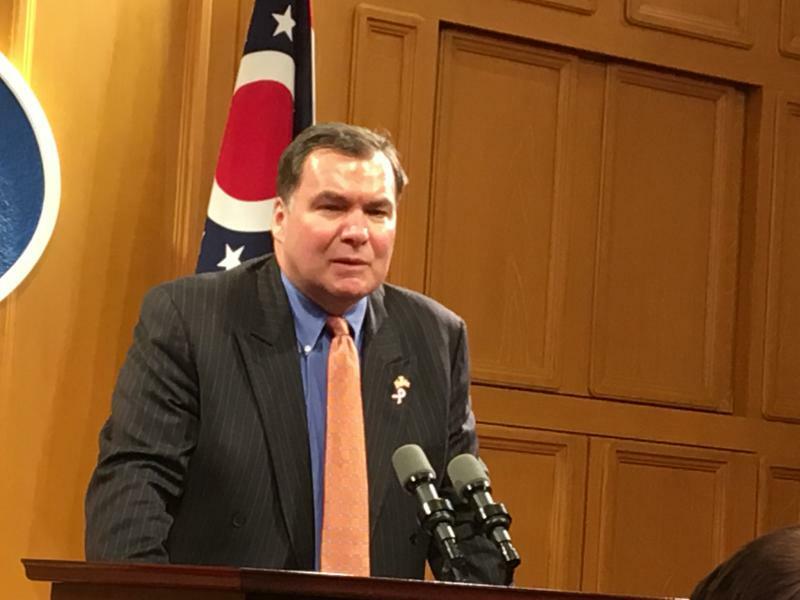 Ohio Supreme Court Justice Bill O’Neill’s entry into the Democratic gubernatorial race is being met with calls for him to step down from the bench now. The state’s largest online charter school said in court filings last week that it will close by January if it’s forced to pay back nearly $80 million to the state from two attendance audits. But the state auditor says that doesn’t mean the bill would be settled. 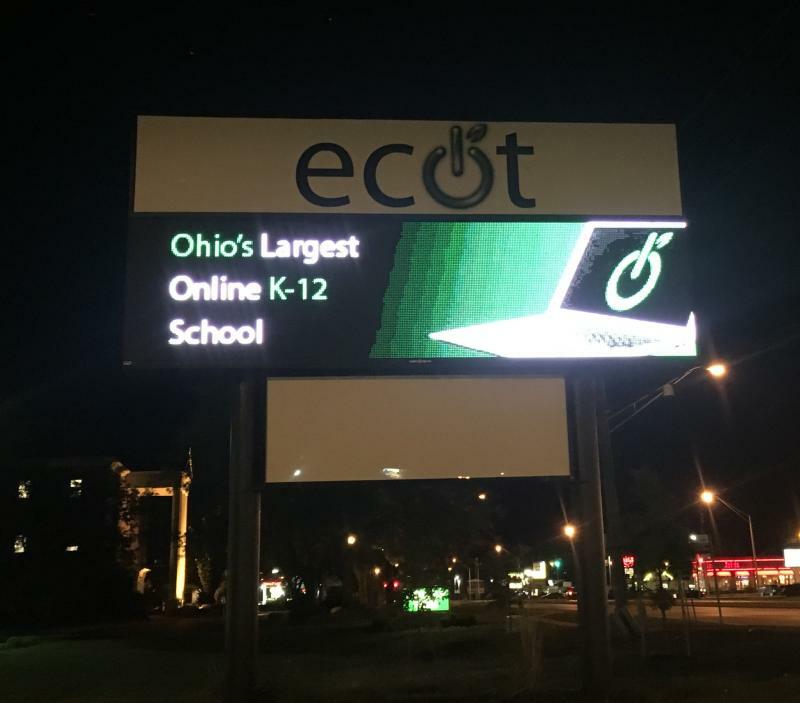 The Electronic Classroom of Tomorrow, Ohio’s largest online charter school, is seeing less money coming from the state because of rulings concluding it over reported student participation. 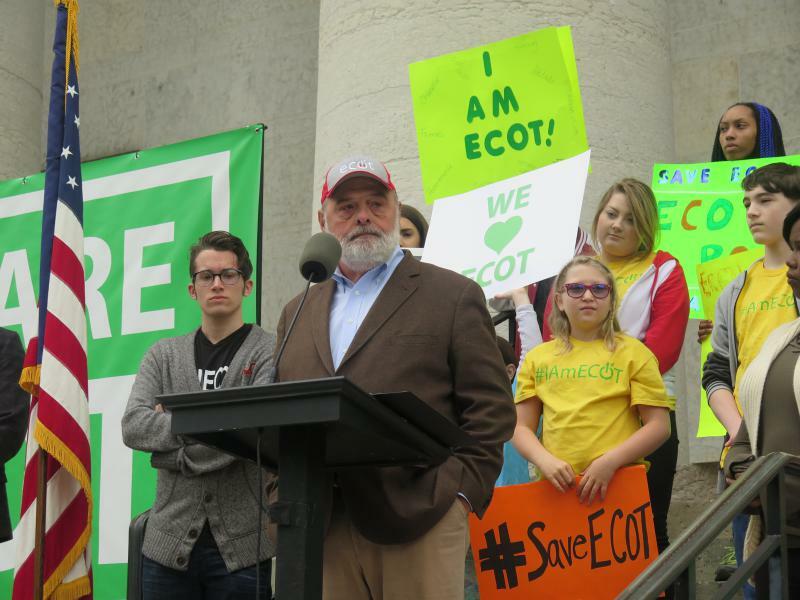 Now a state leader is suggesting ECOT could recover some of that money by taking it back from its founder’s private corporations. The state auditor is warning local governments that they’re risking taxpayer money if they don’t have policies on employees’ use of debit or credit cards. There’s a controversial proposal in the state budget that will be voted on this week that its supporters say would cut down on prison overcrowding. But opponents say this prison diversion program, now in operation in eight counties, is the wrong tactic in Ohio’s deadly opioid crisis. 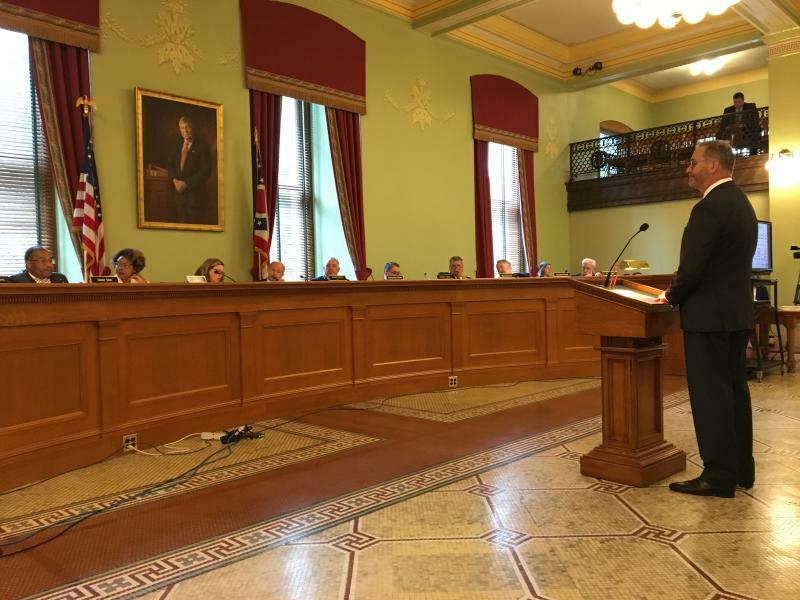 The state auditor is asking auditors from his office to review how the Ohio Department of Education handles disciplinary complaints. The Democratic ticket for next fall’s ballot continues to fill up. 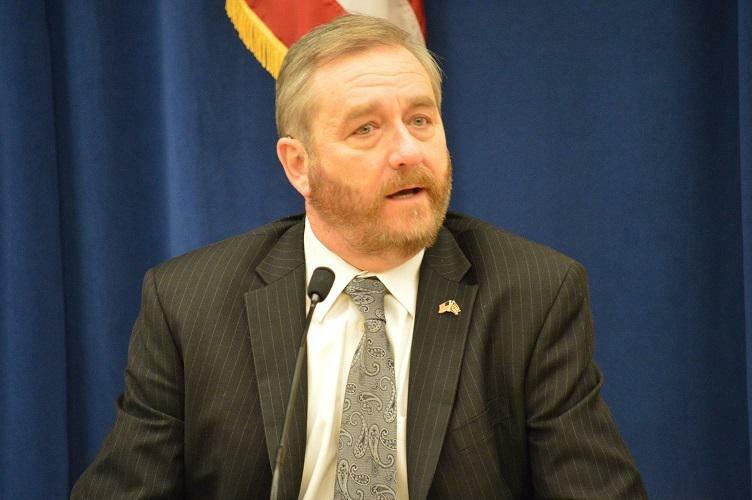 A candidate who’s expressed interest in the attorney general’s office has officially announced he’s running. 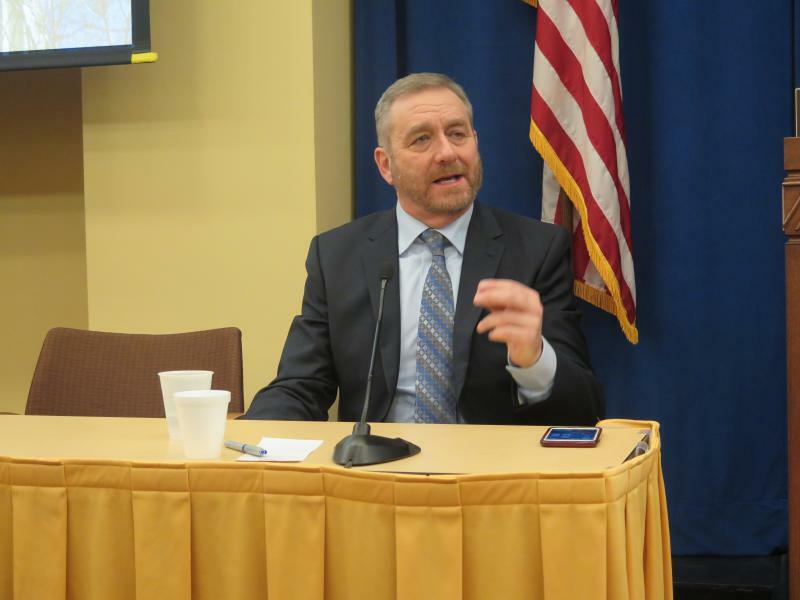 An audit of a Southern Ohio correctional facility has found eleven directors and employees used conferences as a way to cover self-indulgent expenditures. 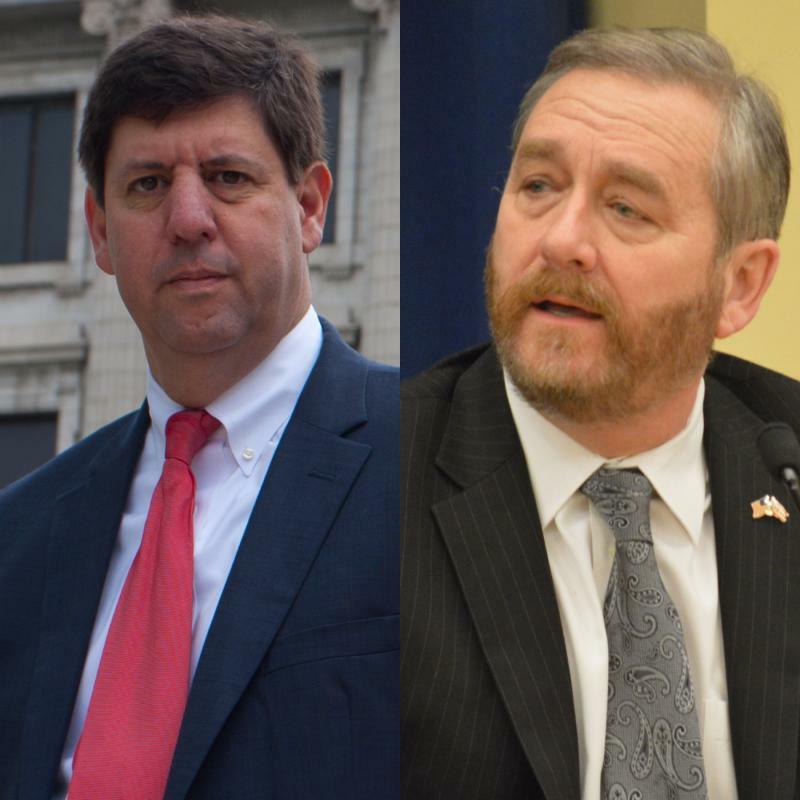 The election for statewide office holders won’t happen for a couple of years. That’s not stopping one candidate from announcing his candidacy now. 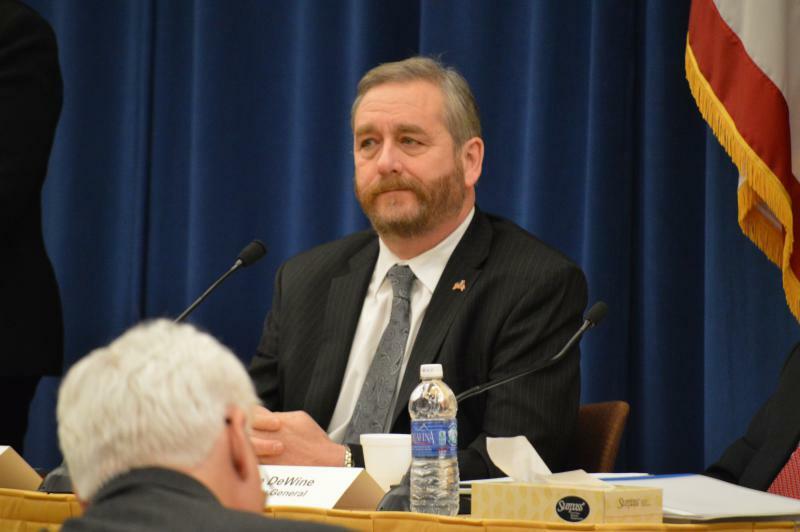 Ohio’s Auditor is suggesting a way for the Bureau of Workers' Compensation to save money. The report suggests the agency raise its rent in a key building.